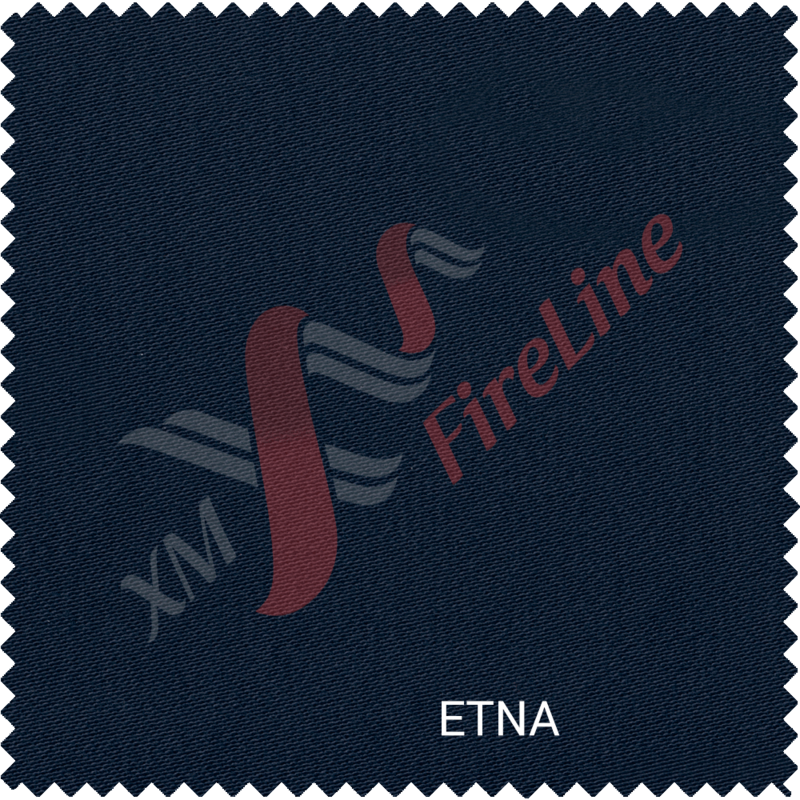 December 2018, XM FireLine™ fr-fabric Etna in red colour has been certified to EN 20471 (Contrast colours). 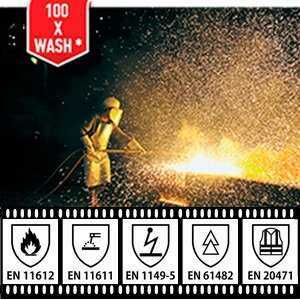 The Standard EN 20471:2013 specifies requirements for high visibility clothing. The high visibility clothing is intended to provide conspicuity of the wearer in any light condition when viewed by operators of vehicles or other mechanized equipment during daylight conditions and under illumination of headlights in the dark. The method is applicable to textiles made from all kinds of fibres in the form of yarn or fabric, including textile floor coverings, whether dyed or printed. Two tests may be made, one with a dry rubbing cloth and one with a wet rubbing cloth. 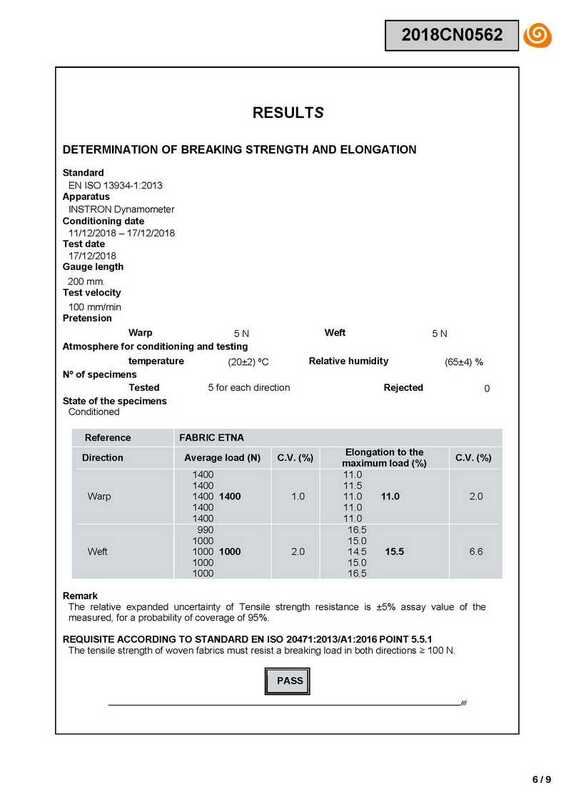 The limit set by the Standard EN ISO 20471:2013 + A1:2016 for color fastness to rubbing is 4, in dry. 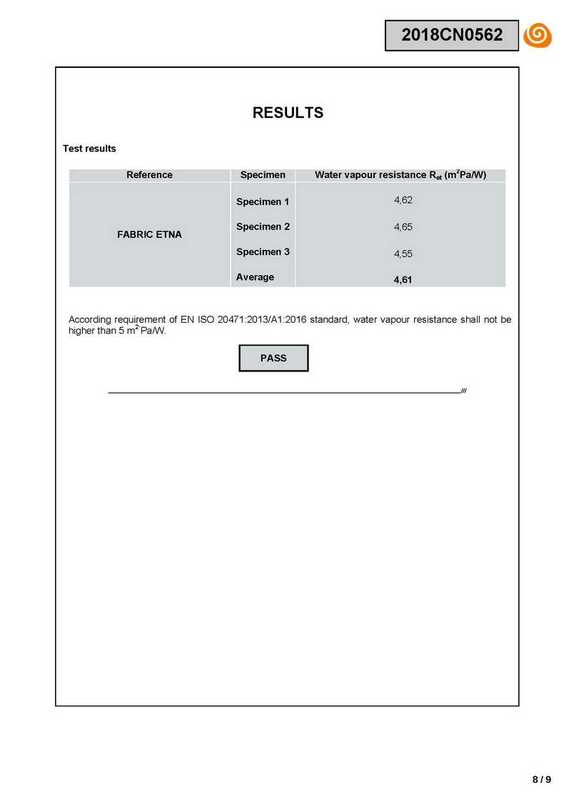 This test is intended to determine the resistance of color of dyed textile to the action of acidic and alkaline perspiration. 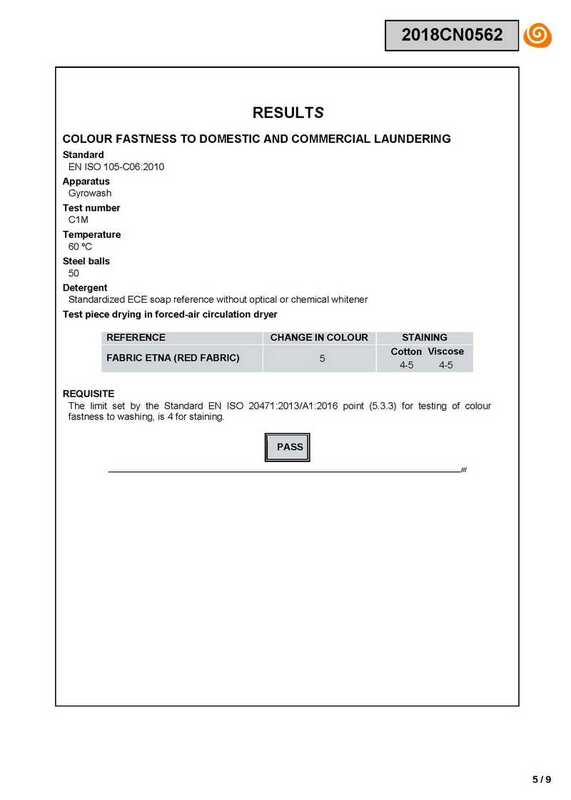 This criterion does not apply to white products, to products that are neither dyed nor printed, to furniture fabrics, curtains or similar textiles intended for interior decoration. specifies a procedure to determine the maximum force and elongation at maximum force of textile fabrics using a strip method. The method is mainly applicable to woven textile fabrics, including fabrics which exhibit stretch characteristics imparted by the presence of an elastomeric fibre, mechanical, or chemical treatment. 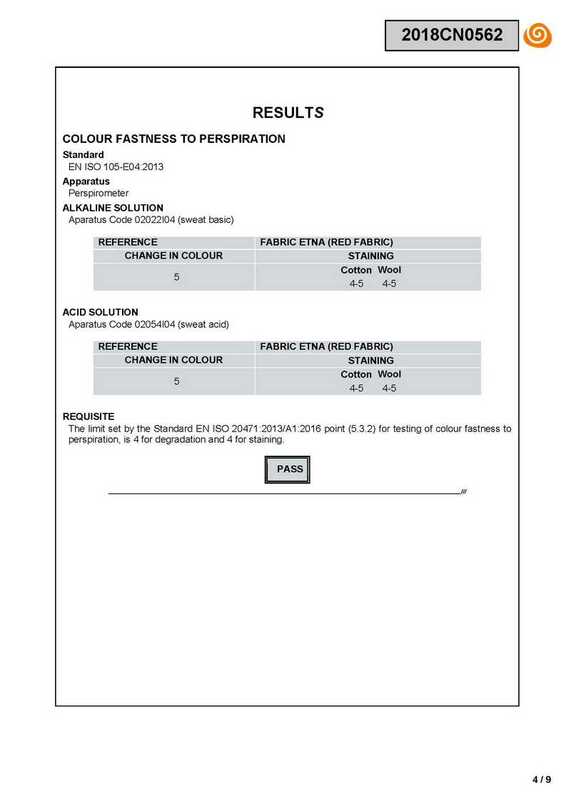 It can be applicable to fabrics produced by other techniques. It is not normally applicable to geotextiles, nonwovens, coated fabrics, textile-glass woven fabrics, and fabrics made from carbon fibres or polyolefin tape yarns. The method specifies the determination of the maximum force and elongation at maximum force of test specimens in equilibrium with the standard atmosphere for testing, and of test specimens in the wet state. 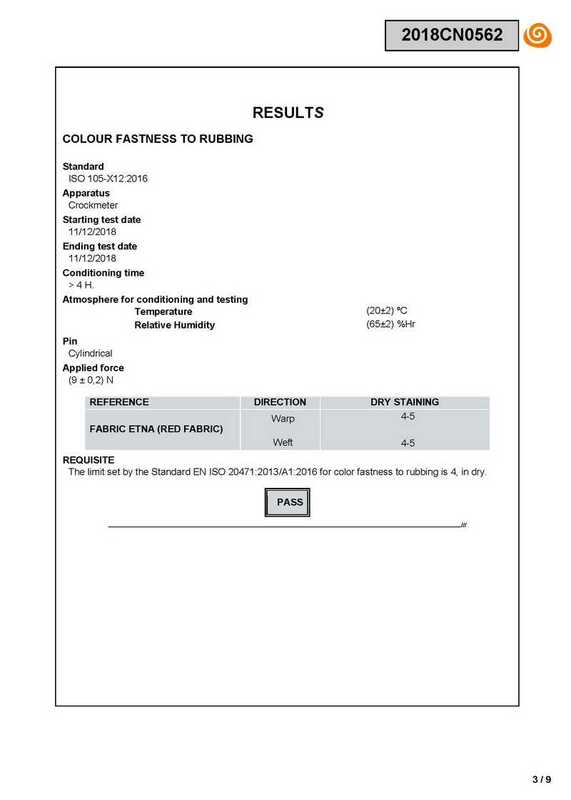 The limit set by the Standard EN ISO 20471:2013/A1:2016 point (5.3.3), for testing of colour fastness to dry cleaning, is 4 for staining. The method is restricted to the use of constant rate of extension (CRE) testing machines. The relative expanded uncertainty of Tensile strength resistance is ±5% assay value of the measured, for a probability of coverage of 95%. 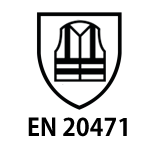 According requirement of EN ISO 20471:2013+EN ISO 20471:2013/A1:2016 standard, water vapour resistance shall not be higher than 5 m2·Pa/W.